I met up with my friend who just returned from Japan yesterday and look what she got me as a gift!!! 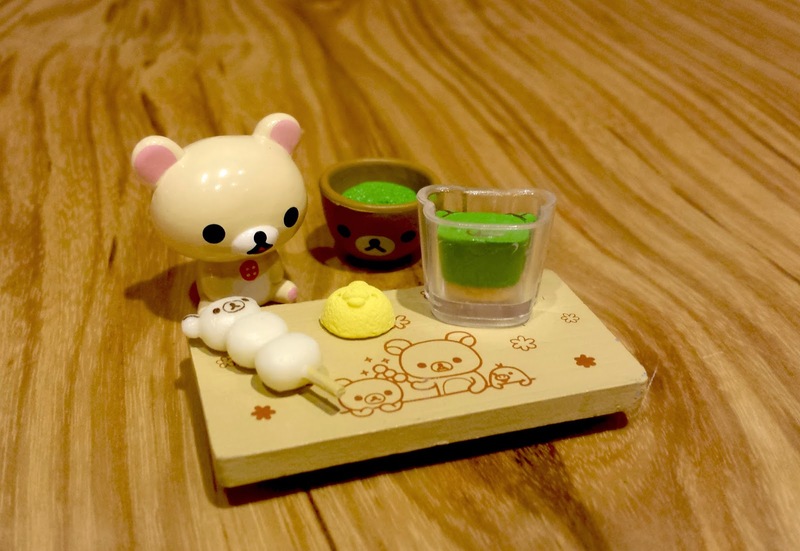 A Re-ment set from the Rilakkuma Japanese Cafe series!!! I actually ordered the whole series of 8 from HobbySearch, but still, I was really excited. 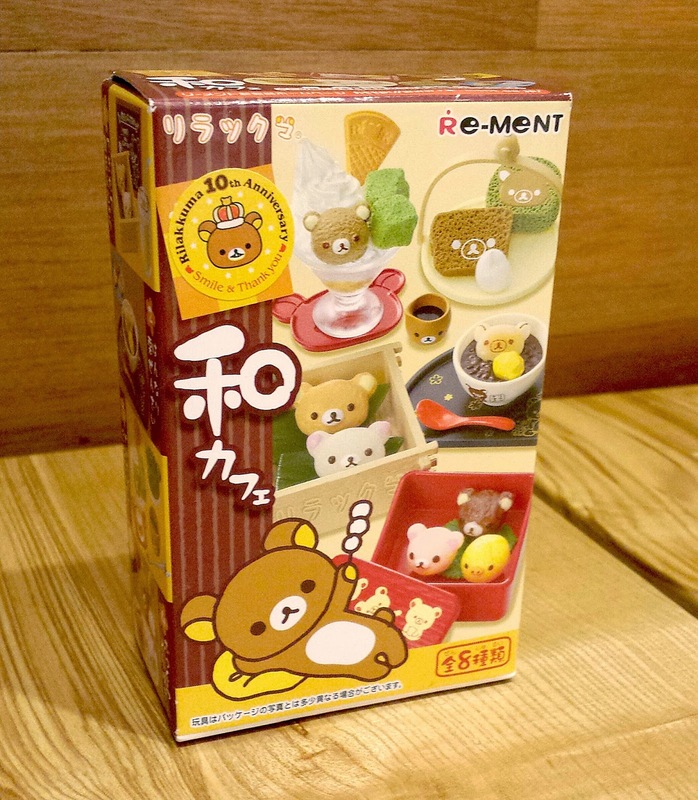 Where to buy Re-Ment online? 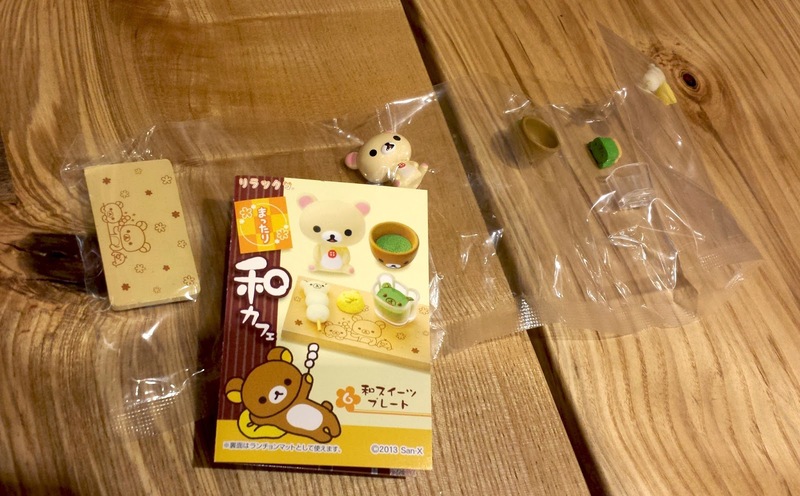 How to shop for Japanese goods online! Nendoroid After Parts + Iron Man Mark 42 Package!